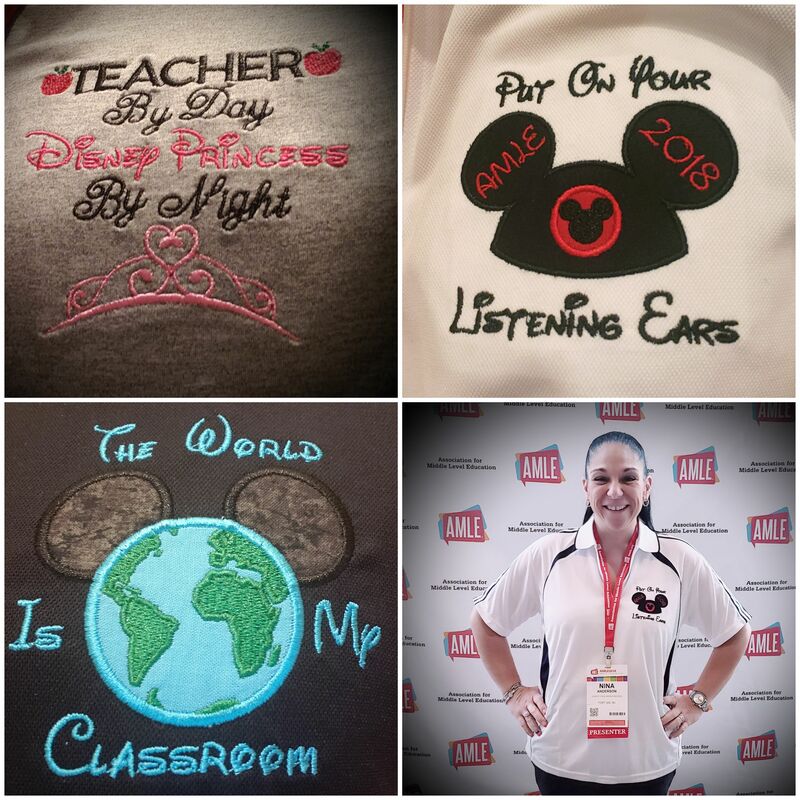 Nina Anderson is a veteran teacher in Fort Lee, NJ with over two decades of middle school education experience. Having taught a variety of unique learners including gifted and talented, general education, special needs, and autistic students, Nina brings passion, energy, and humor to every occasion. She has assisted in the implementation and development of several programs to service middle school students in Fort Lee, most recently, a Multiple Disabilities Art Inclusion Class and a Student Ambassador Alliance. Nina was named 2004 Lewis F. Cole Middle School Teacher of the Year, 2007 Fort Lee School District Teacher of the Year, and was inducted into the Fort Lee High School Hall of Fame in 2011.
the most laid back educator." 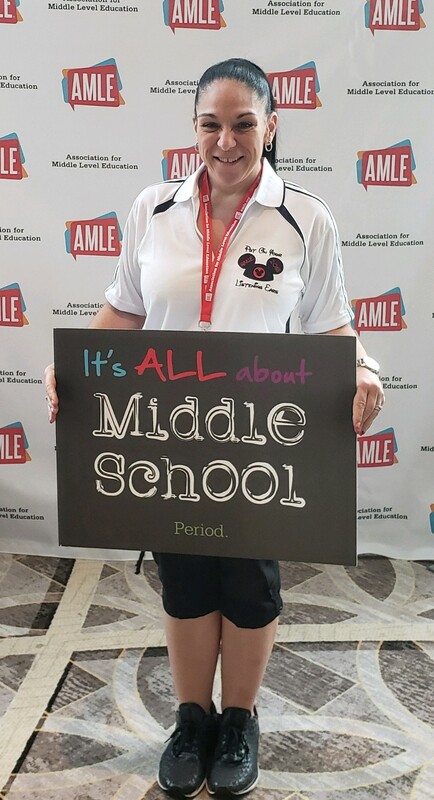 Nina was invited to present at the Association for Middle Level Education Conference which was held in Orlando, Florida at the end of October. Nina led several round table discussions which were designed to allow educators to learn about the implemented Peer Leadership program that has been very successful for the last few years in Lewis F. Cole Middle School. Educators were afforded an opportunity to ask questions about the program. Nina was able to share her personal experiences and provided additional information about Peer Leadership programs.